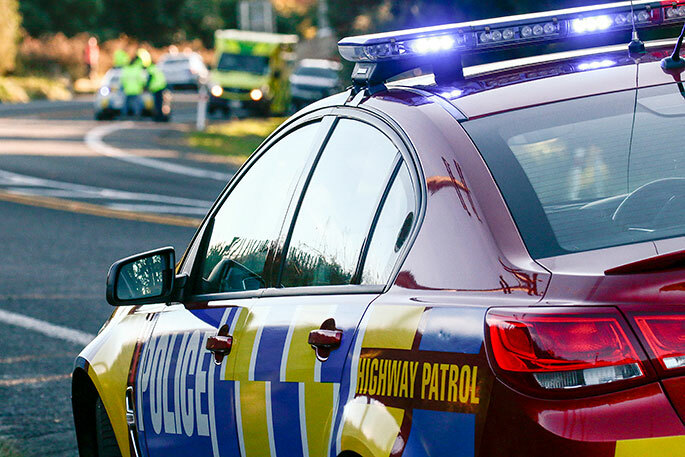 One person is in a critical condition after a serious crash at the intersection of Sandspit Road and Sharp Road in Warkworth. Four other people have moderate injuries. A diversion is in place at the intersection of Sandspit Road and Matakana Road; however, motorists are urged to avoid the area.